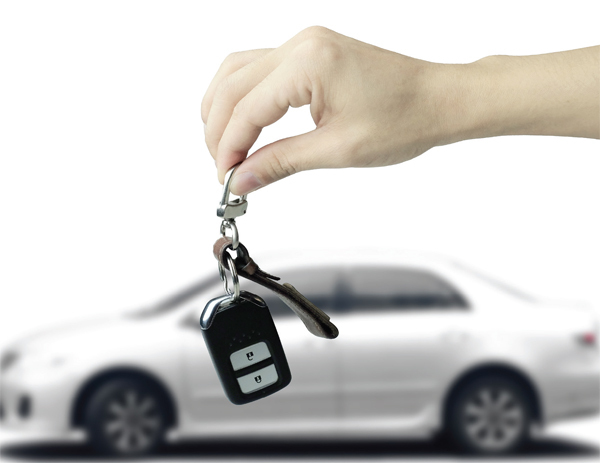 Find out why some credit unions are choosing to abstain from auto lending in this Focus Report. Indirect auto lending has been one of the fastest-growing segments for credit unions, yet some are choosing to abstain from it or decrease their involvement. Find out why in this Focus Report.